My place isn't a queen's lair so it's obviously simple and small. 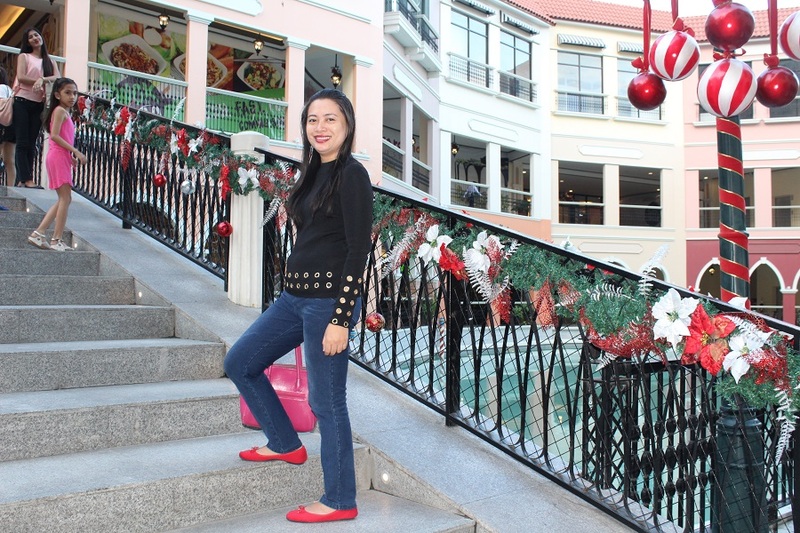 My husband and I decided to rent an apartment near Bonifacio Global City in Taguig so I can go to work quickly and safely without going through the horrible traffic in the metro. It's also my studio for blogging and book writing. One day, a friend of mine told me that she needed to stay in my place since her friend didn't confirm about the plan to stay in Quezon City. Well, I approved the request since my husband is away to manage the family business and I was alone. We had so much fun! 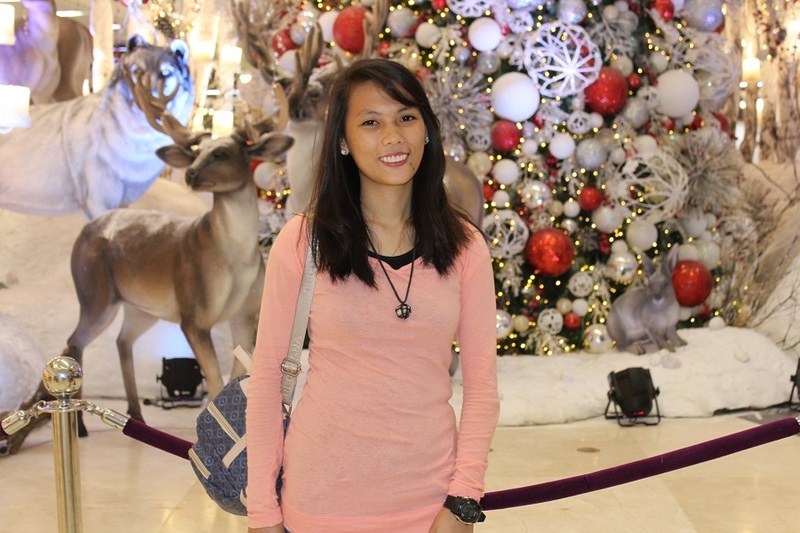 So how did I complete the task to be the host despite my busy schedule and well-set budget? It's simple. I stayed true to my stock knowledge in accommodating a guest for less and without stress. Here are things that I prepared to make it a reality. 1. Think about food preparation and other related necessities. Obviously, one of the most important things to prepare before the arrival of the guest is food and drinks. I just tweaked how I usually spend my allowance and made sure that we will have something to eat and clean water supply. Since I'm really busy, I really don't prepare food at home. I just have a rice cooker and I purchase food products in my favorite supermarkets. I prepared a menu for the 4-day stay of my friend. I also prepared drinking water and snacks for both of us. It was easier than guessing what to buy for daily meals. 2. Choose a minimalist style at home. Lately, I've been thinking about having a minimalist interior design at home to save space and to have a perfect studio for blogging. I rearranged the place before the arrival of my guest. For easier organization, I have five sections of the place such as pantry, dining, bedroom with closet, bathroom and study area. I have no other things aside from my personal belongings and work paraphernalia so it was easy for me to clean and organize the place. 3. Have a mental note of possible activities. 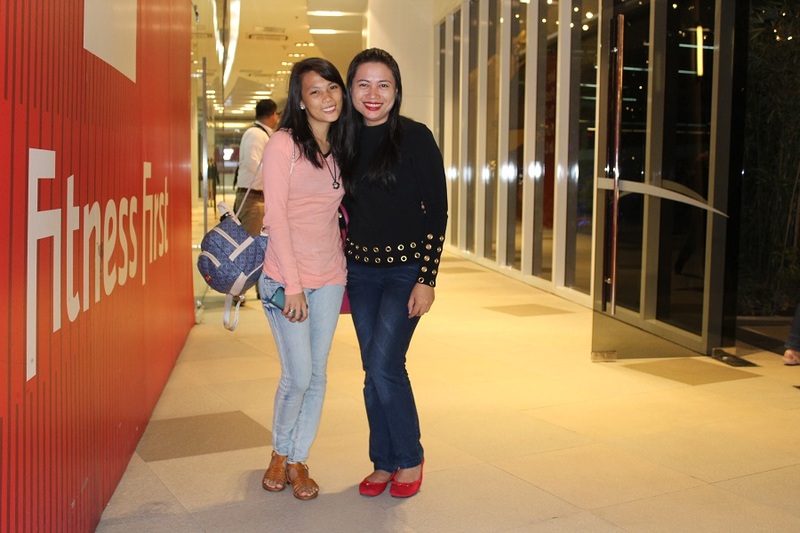 Before my friend's arrival, I already have an idea of her plans for the travel escapade. Based on her schedule, I planned an itinerary and matched it with my own work time. 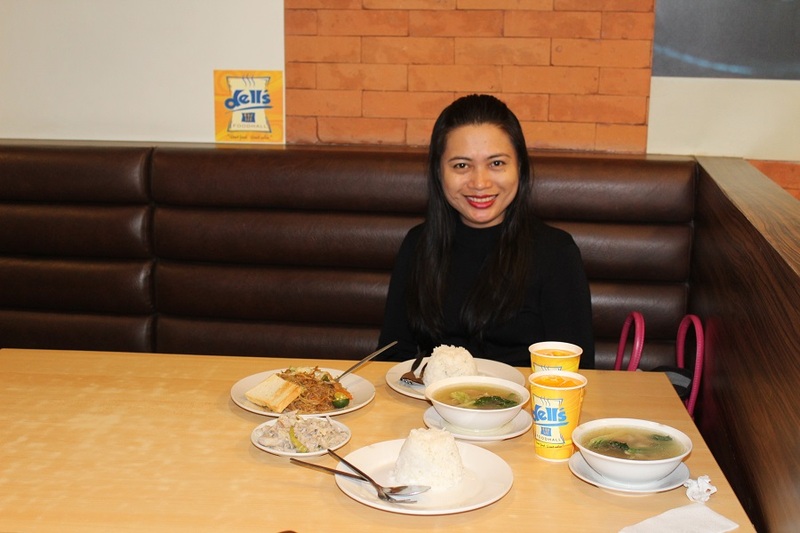 As a result, we were able to have a city tour and dinner together before I attended to other activities in the office and for my blogging duties. It was also the time that our team participated the TaskUs Lip Sync Battle. I was part of the video and live presentation. By the way, we won! Thanks to the support of our friends. Imagine my busy schedule at that time. Aside from that, I took photos of my boss for the TaskUs Dress Your TL Contest wherein I also helped in styling her as a mafia prior to the pictorial. With all these activities, I was lucky to have perfect timing to take care of my guest at the same time. 4. Offer guidance about anything. You'll always be remembered because of the things that you share to others, especially passing on wisdom. It's my favorite part of the hosting process. While I provide guidance for my guest, I also learn from her. I want to share my experiences to share lessons and inspire my guest. In return, I was able to see love and life from the perspective of a millennial. Isn't it amazing? 5. Take photos to keep the memories. 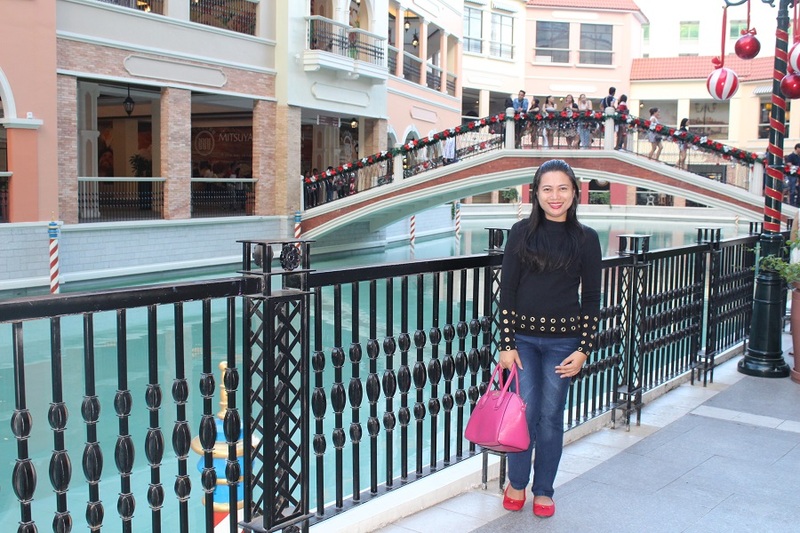 We had a lot of photos during her stay in my place.We also had tons of pictures at Venice Grand Canal Mall at McKinley hills. 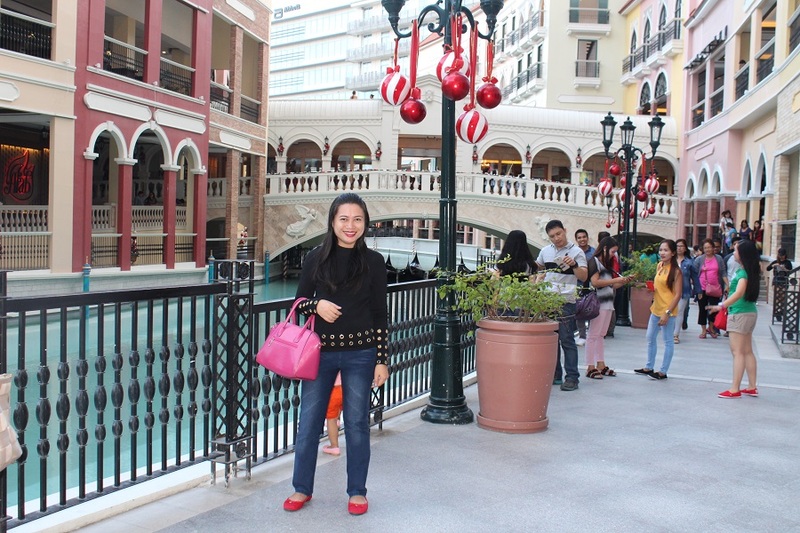 At that time, the Gondola Ride isn't available so we just roamed around the place for picture-taking opportunities. 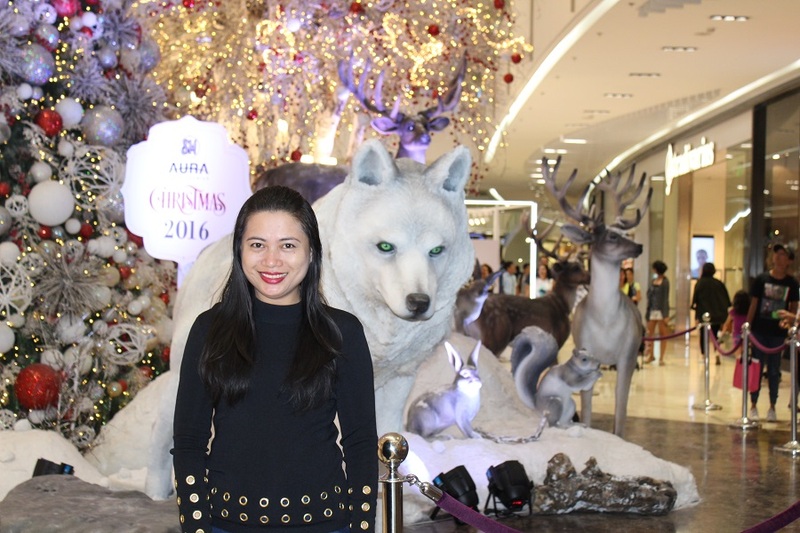 Lastly, we had a peek of the holiday decor at SM Aura. It was an awesome concept, which is bringing the forest alive for all the guests. The Christmas lights and festive ornaments completed the look for all of us to see and enjoy.